The life of a student is all about focussing all your resources, efforts and attentions on one goal, which is studying towards getting whatever qualification you’re chasing. Pretty much every other area of your life suffers, despite it being constantly preached that you need to strike some sort of balance.One of these areas in life which suffers the most is your finances, unless you’re one of those rare breeds of rich students. So in your efforts to save as much money as you can on what is probably an already very meagre student’s budget, one of the avenues through which money just tends to find a way to leak out is via your mobile phone. One of these areas in life which suffers the most is your finances, unless you’re one of those rare breeds of rich students. So in your efforts to save as much money as you can on what is probably an already very meagre student’s budget, one of the avenues through which money just tends to find a way to leak out is via your mobile phone. Mobile phones can really eat into your money supplies and derail your financial plans (relatively speaking of course, since we’re probably operating on a very small but significant scale at this point in our lives), so it’s important to be able to identify the various ways through which your mobile phone can cause a money-leak and perhaps try to stem that mobile phone-driven currency leak. Go prepaid and in this way you’ll only use the credits available to you on a pay-as-you go type of plan. Who still makes phone calls these days anyways? Sometimes you can’t avoid having to make voice calls, so if you really must make a call then don’t take out a contract plan which comes with the temptation of calling now and paying later. You’ll be running over your limit in no time and effectively fall into a rather unnecessary debt trap. There are many VoIP options these days and it’s as simple as downloading an app at times and then making voice calls over an internet connection, if you must make voice calls, that is. Whomever it is you want to speak to will likely also have to download and install the same VoIP app though, but that shouldn’t be a problem if it saves both of you some money. 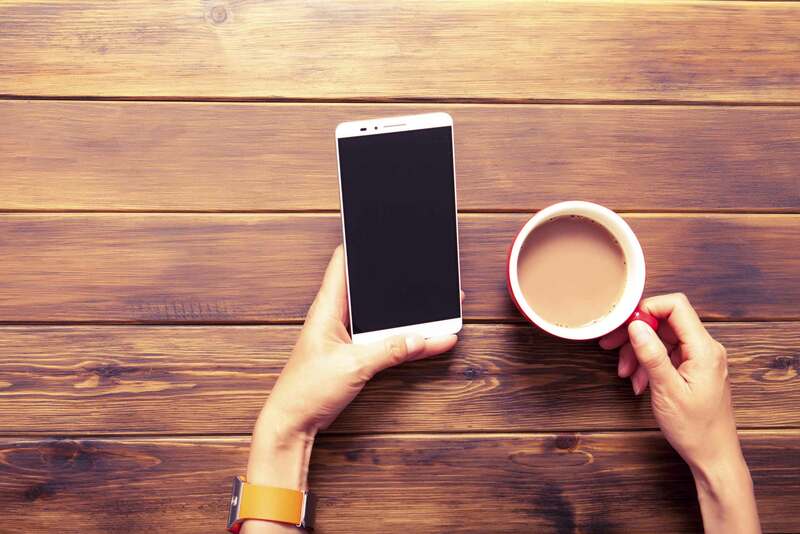 Smartphones in particular are especially data-hungry, so if you want to avoid automatic updates depleting your precious data (which you paid for), simply switch off automatic updates and only run updates and downloads when you’re connected to free Wi-Fi spots. Otherwise if there is free Wi-Fi available, make full use of it, but not for sensitive operations such as online banking and the like, because hackers with “listening” devices can intercept such connections and effectively take a peep at your information as it makes its way from your device to the Wi-Fi connection point.